Clean Car Fax w/ zero accidents, 1 local owner and well kept. 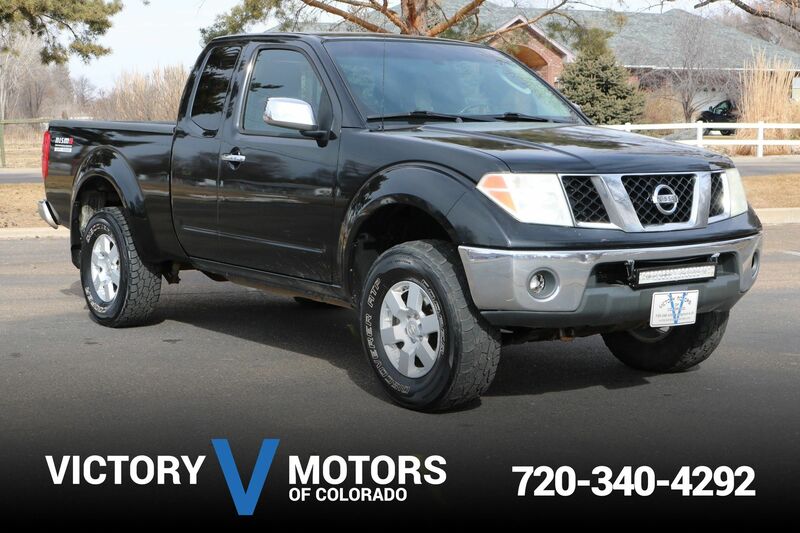 Features a reliable 3.5L V6 with automatic transmission and AWD. 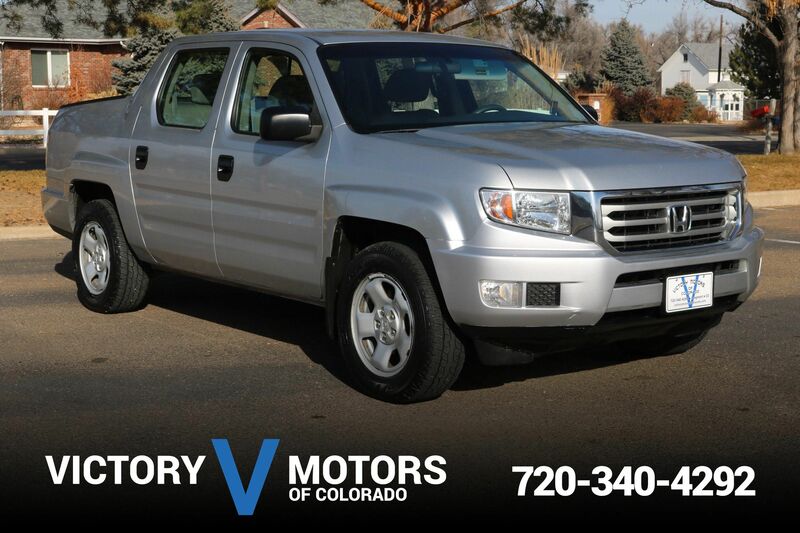 Includes two tone cloth, folding rear seats, power windows/locks, all weather floor mats, steering wheel mounted controls and more!